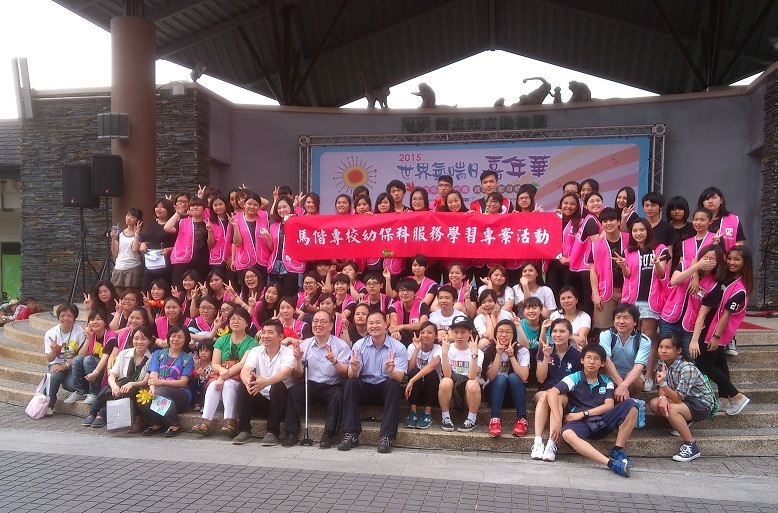 Bestcare Elderly Welfare Co., was established in 1991, due to the modern environmental and medical advanced, human life has entered the peak of the history. How to use modern technology to bring the elders’ convenience and helping is getting easier and quicker. 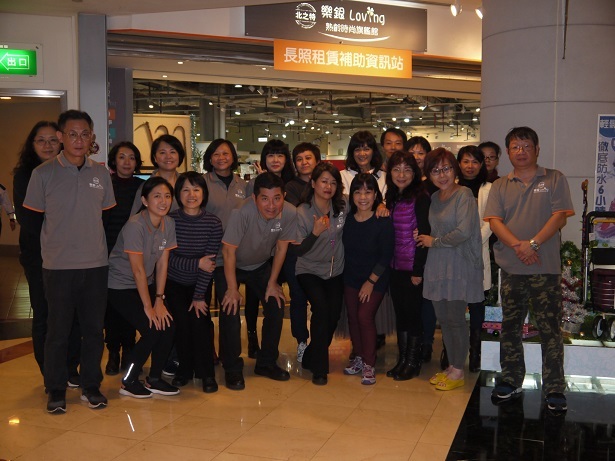 Since 2010, we started the first elder equipment in the major department stores in SOGO. 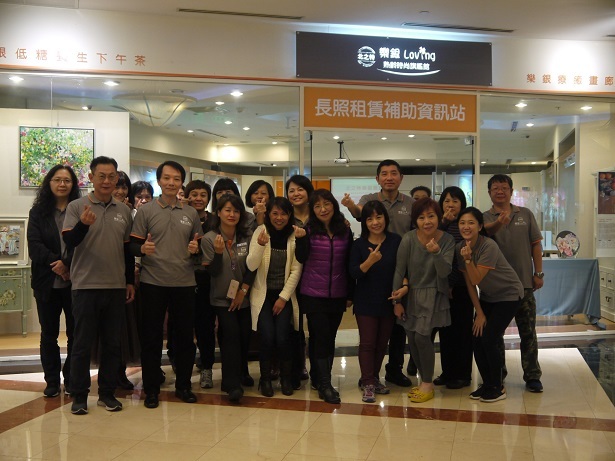 More of them in May 2017 we started the largest Elderly stores in Living center (the biggest shopping center in Taipei). At present, there are 20 department stores counters and stores to provide the mature age and elders population all they needed in living life. We are now developing more intimate and fashion commodities. To help them more convenient, independent and fashion.